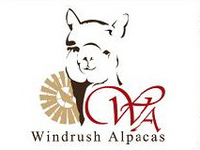 Join us for a tour of the farm and a visit with alpacas! Stop in and visit our Farm Store too! All events will take place between 10:00 a.m. and 3:00 p.m. on the dates specified above.